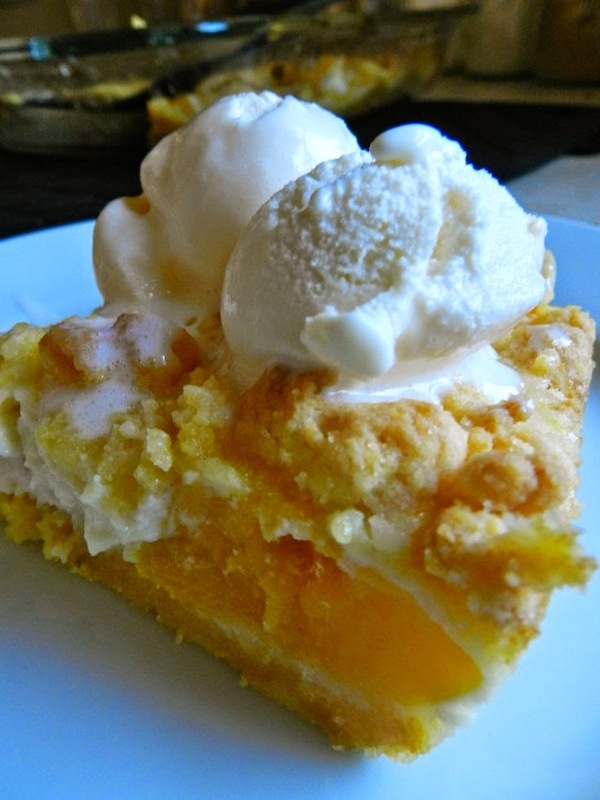 BEST COBBLER YOU'VE EVER HAD | FoodGaZm.. I just made this. I’ve been craving peach cobbler lately. I made it in an 8×8 glass dish using a gluten free boxed cake and added blackberries. Oh myyyy! Seriously good! It’s not as good as grandmas but this recipe is fan-freakin-tastic! The dream cheese was a lot more mild than u was expecting. Nice subtle addition. I added 5 mins to crust only bake and 10 mins to the total bake time. Awesome perfection.